Although the PC remains the most popular platform for game developers, there’s growing interest in the Nintendo Switch, a relatively new console that transforms into a tablet for on-the-go play. The Game Developers Conference’s newest State of the Game Industry report (PDF) surveyed nearly 4,000 game developers in order to ascertain the latest trends. Although only 12 percent of respondents said they were currently developing games for the Switch, some 36 percent said that Nintendo’s platform interested them as developers—beating out VR headsets (33 percent), smartphones/tablets (30 percent), and Microsoft’s Xbox franchise (28 percent). Only PlayStation 4 and PCs beat out the Switch (with 39 percent and 59 percent, respectively). “This is a big deal for Nintendo, given that in our surveys respondents typically favor PC, mobile, PS4, and Xbox One,” the report added. In addition, developers expressed a high degree of confidence in the Switch’s future, at least compared to Nintendo’s previous platforms; nearly three-quarters of them believe that the Switch will outsell the Wii U, the console’s immediate predecessor. That being said, Nintendo envisions indie developers as a major component of the Switch’s ecosystem. “We’re just telling publishers and developers to reach out to us if they haven’t heard [from] us already. And if they’ve got a pitch for the perfect content for Nintendo Switch, we definitely want to hear about it,” Baker added at the time. Those developers interested in building for the Switch should register for a Nintendo Developer account. Familiarity with Unity, the popular game development platform, is also a big plus. Game developers have a broad choice of platforms, and often not enough resources to cover them all. 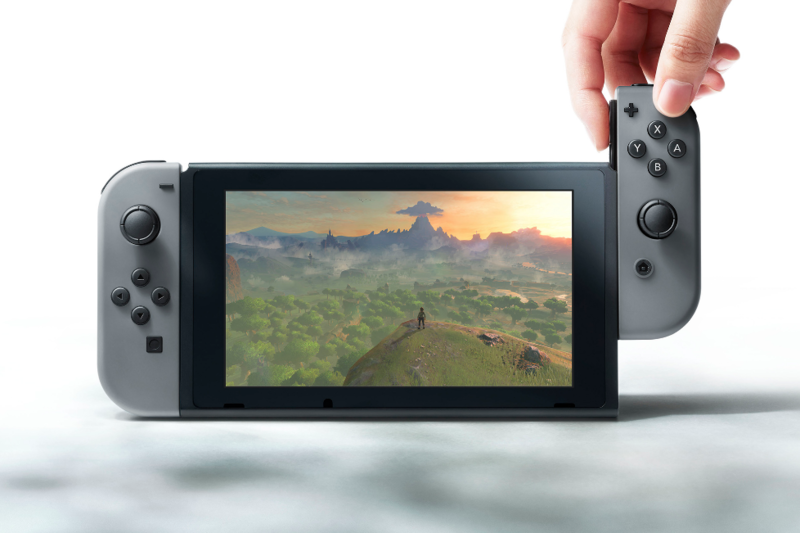 Choosing platforms is often a difficult (and highly emotional) task—but based on early indications, it seems that the Switch could be here to stay.